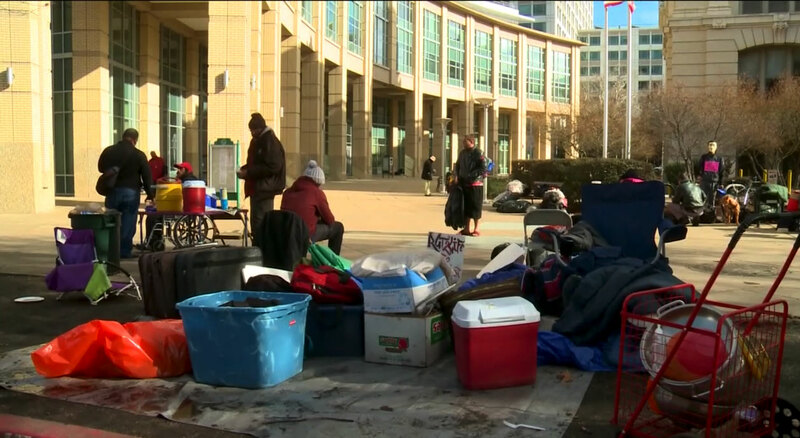 Today Sacramento Steps Forward released the results of their homelessness Point-In-Time count, which we took part in during our documentary on homelessness in Sacramento. Of those, 2,052 people are unsheltered, that’s 85 percent more people than in 2015. The grim rundown of numbers continued. Nearly a third, 31 percent, of homeless people in our area are critically homeless, meaning they endure prolonged homelessness of over a year while also suffering from a disability.